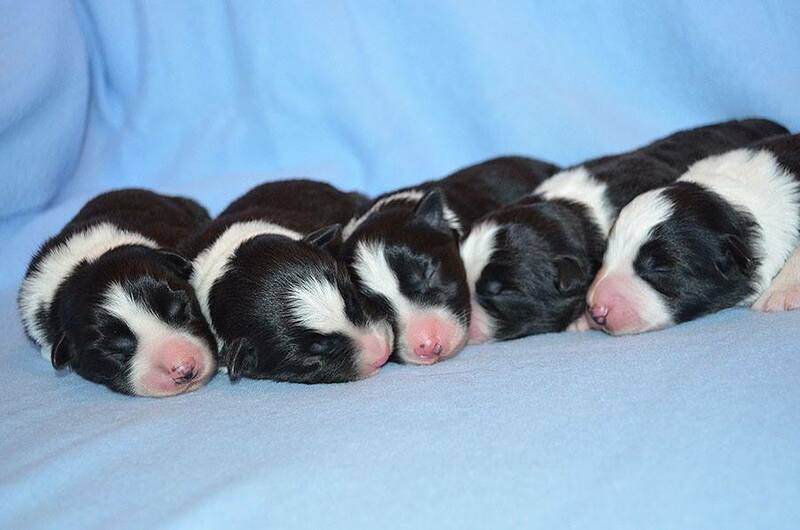 More about the parents of puppies is available on the site B litter, and more information and pictures about border collie puppies on the site Gallery. Has border collie impressed you with his intelligence and speed? With all this, he is the smartest dog and now you want to find out their characteristics? The puppies of the Border Collie breed in our kennel receive all our love and effort to be exceptionally well socialized and healthy before they go to new owners. 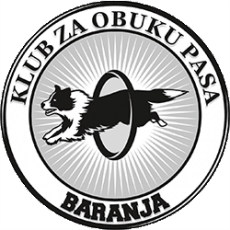 The intelligent breed we cultivate with the athletic body requires various types of activities, and therefore, in our dog training Club "Baranja", we provide it to them. 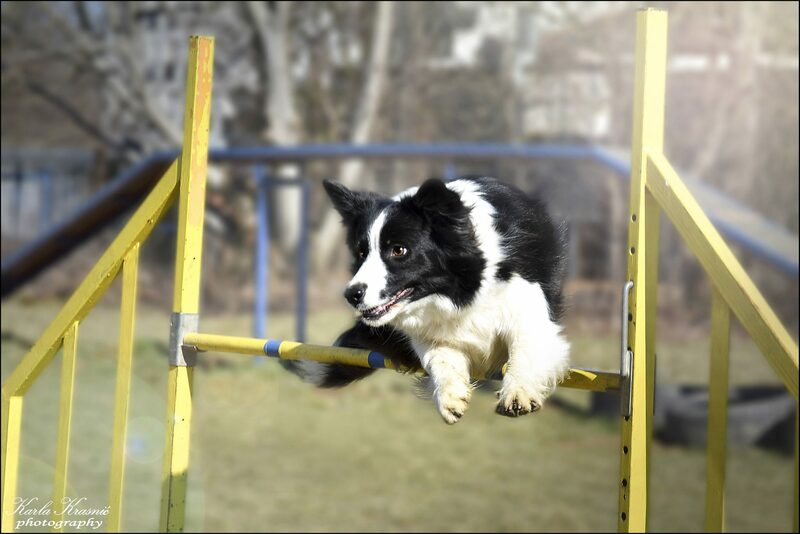 With dogs, we do agility, tricks, obedience, sheep breeding and many other activities. 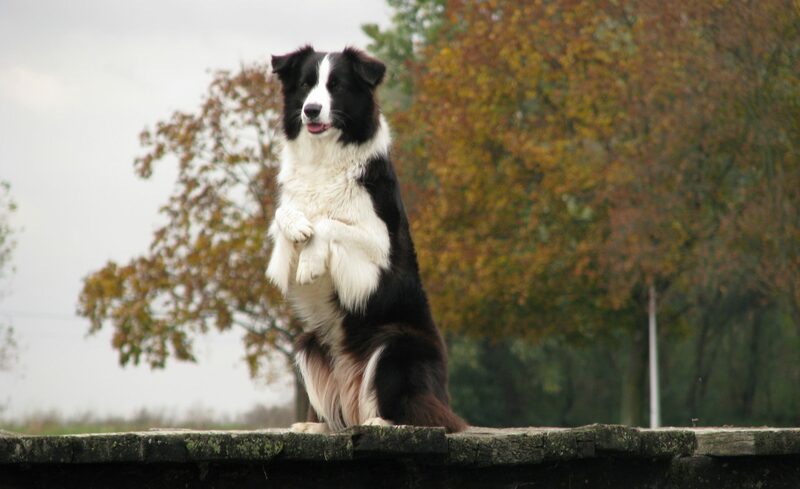 Border Collie is a breed where we need to pay attention to the purchase, so as not to acquire a pet which later we will not be able to do all the activities we would like, whether it be dog shows, agility, dog dancing, obedience and many others. The Border Collie has been extremely popular in recent years, but sadly not by the responsible breeders who devote all their love to them. In the last few years, there has been a very widespread black market where the dogs are exploited exclusively for profit. Border Collie Puppies of pureblood parents are the only sign that you will get the dog just the requested breed! All information that interests you, feel free to set us up on our website: Hyper Paw contact or in chat in the bottom right corner. 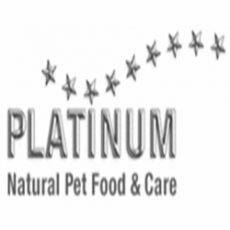 We are also available through our Facebook profile and feel free to contact us for any information related to the breed or specifically for our cultivation. We are located in Croatia near the town of Osijek. 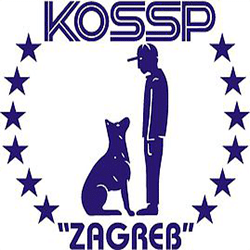 Our goal is to breed dogs that will enjoy their lives with new owners, and above all, the assets, healthy and beautiful with a great desire to work, who have a well-pronounced sheepdog instinct, stable temperament, good hips and elbows, excellent results in exhibitions and Of course, all the genetic tests. 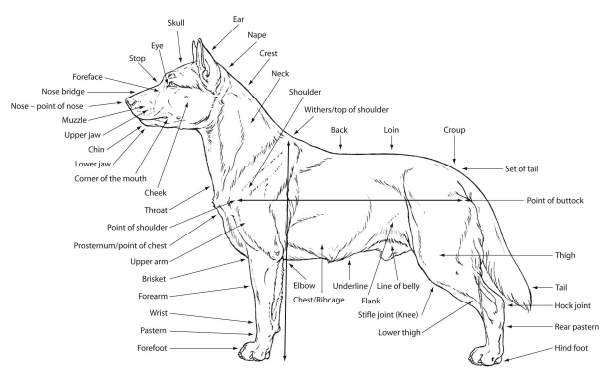 All about the breed as well as the characteristics you can find out something lower on our site. What do you need to know about the Border Collie breed? 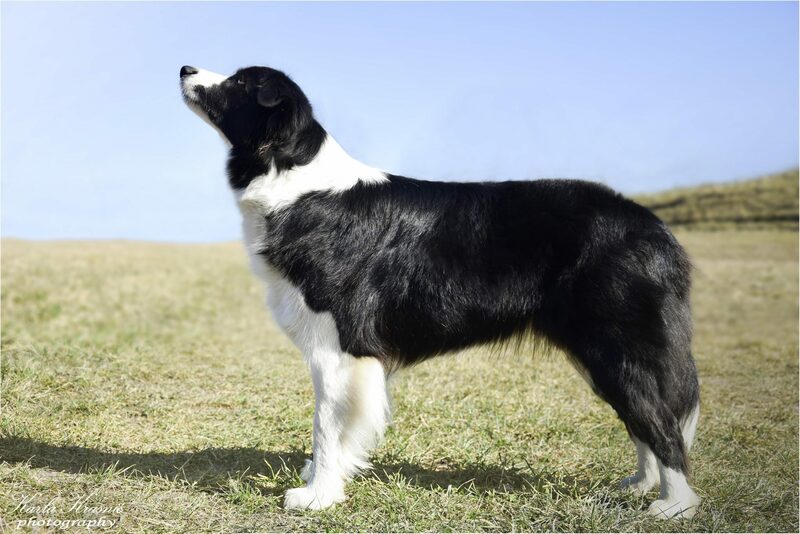 Border Collie is different from almost all other breeds since their main characteristic is working with livestock, both in the past and today. This makes them the best sheepdogs because working with cattle requires a high level of intelligence in dogs, physical readiness and good character traits. The lifespan of the breed is 12-15 years depending on different factors (nutrition, physical activity, health and other). According to FCI standard, other colors are permitted, while black and white are standard and most common with them. Except as livestock keepers, these are the smartest dogs today because of their exceptional intelligence, the frequent family dogs who after the proper socialization, and after that and lifelong training, entertain their own tricks with their whole family and friends. You've heard of Agility? If you are not this is a Cinology discipline in which a guide takes part with his dog by directing it through a path consisting of twenty obstacles placed in some order. 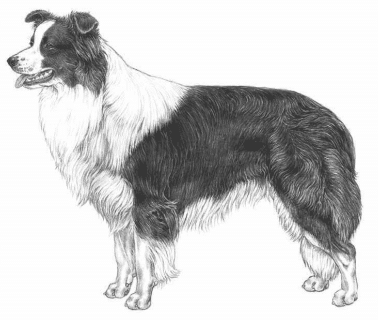 Precisely in this discipline, the Border Collie breed has been extremely well-found and irresistibly anticipating every next race. How to identify responsible breeders? What is important to emphasize when buying this breed, is that no reputable breeder would sell their puppies in stores or give them to resellers and looked at them solely as earnings. 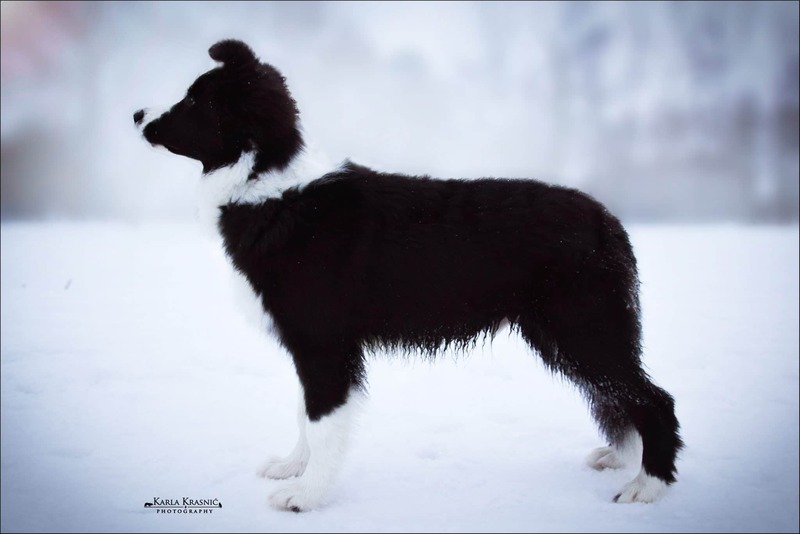 Pay attention to the search of a Border collie, where the dog's offer in the type of the breed will be really big, but it is rarely the breed you are looking for. 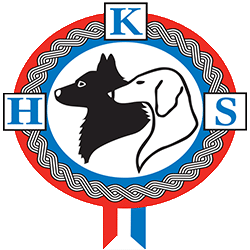 What should be seen if you want to find a responsible breeder is a designation that the kennel is registered by the FCI and the local Kennel Club because it is one of the quality indicators and health of the dog you are buying. Breeders watch over every detail in dogs, from health, physical activity, look, so they do not give their puppies to new owners until they are sure to go into the right hands that will satisfy all the necessary demands for their dog. Always when buying, ask to see a puppy (to send you pictures, write something about it depending on your requirements (puppy activity, exhibitions, agility, work with livestock...). In addition, see if the parents of puppies possess health tests, championships and all that would ensure you to buy a puppy, just as you would like. Are they a real breed to you? If you think this is a real dog for you, we hope you like walking, biking, tricks, throwing balls, swimming and the like, in a word you're a sporting guy. Their intelligence has no end, so it is possible for them to be able to get it working for almost any role. Their biggest prize is to do something and they can use their brains. The only thing that owners should not do, is to get it exclusively as a dog that they will take for a short walk or keep it exclusively in the courtyard. In this case, such a dog will not develop its intelligence and brains but will find itself a vocation, because it will not spend its energy, and you will not like it (biting various things, disagreeing with other dogs and a multitude of similar). They are a breed very connected to their owner, so expect to be followed wherever you go. Ellany Ipša (15.9.1996. ) Born in Osijek. Date of birth: September 16th 2013. A perfect pet for active people. They are so intelligent that with the right training and socialization they could be trained for all purposes. Tireless breed with high level of energy which demands an owner who will provide stimulating work activities like agility, flyball, sheep herding, obedience tests, dog dancing…. According to the research it’s the most intelligent dog breed in the world. 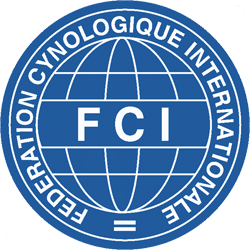 FCI-CLASSIFICATION: Group 1 Sheepdogs and Cattle Dogs (except Swiss Cattle Dogs). Section 1 Sheepdogs. With working trial. GENERAL APPEARANCE: Well proportioned, smooth outline showing quality, gracefulness and perfect balance, combined with sufficient substance to give the impression of endurance. Any tendency to coarseness or weediness undesirable. IMPORTANT PROPORTIONS: Skull and foreface approximately equal in length. Body slightly longer than the height at the shoulder. BEHAVIOR / TEMPERAMENT: Tenacious, hard-working, of great tractability. Keen, alert, responsive and intelligent. Neither nervous nor aggressive. Skull: Fairly broad, occiput not pronounced. Muzzle: Tapering to the nose, moderately short and strong. Jaws/ teeth: Teeth and jaws strong with a perfect, regular and complete scissor bite, i.e. upper teeth closely overlapping lower teeth and set square to the jaws. Cheeks: Not full or rounded. Eyes: Set wide apart, oval-shaped, of moderate size, brown in color except in merles where one or both or part of one or both may be blue. Expression mild, keen, alert and intelligent. Ears: Medium size and texture, set well apart. Carried erect or semierect and sensitive in use. BODY: Athletic in appearance. Slightly longer than the height at withers. Loins: Deep and muscular but not tucked up. Chest: Deep and rather broad, ribs well sprung. TAIL: Moderately long, the bone reaching at least to hock, set on low, well furnished and with an upward swirl towards the end, completing graceful contour and balance of dog. The tail may be raised in excitement, never carried over back. LIMBS FOREQUARTERS: Front legs parallel when viewed from the front. Bone strong but not heavy. Metacarpus (Pastern): Slightly sloping when viewed from a side. Forefeet: Oval, pads deep, strong and sound, toes arched and close together. Nails short and strong. HINDQUARTERS: Broad, muscular, in profile sloping gracefully to set on of tail. Thigh: Long, deep and muscular. Metatarsus (Rear pastern): From hock to ground, hindlegs well boned and parallel when viewed from the rear. Hind feet: Oval, pads deep, strong and sound, toes arched and close together. Nails short and strong. GAIT/ MOVEMENT: Free, smooth and tireless, with a minimum lift of feet, conveying an impression of ability to move with great stealth and speed. Two varieties: Moderately long or Smooth. In both, topcoat dense and medium textured, undercoat soft and dense giving good weather resistance. In the moderately long-coated variety, abundant coat forms mane, breeching, and brush. On the face, ears, forelegs (except for feather), hindlegs from hock to ground, hair should be short and smooth. Color: Variety of colors permissible. White should never predominate. FAULTS: Any departure from the foregoing points should be considered a fault and the seriousness, with which the fault should be regarded should be in exact proportion to its degree and its effect upon the health and welfare of the dog and on its ability to perform its traditional work. Do you wish to receive notifications on upcoming litter?